Widely regarded as the bike industry's leading innovator with game-changing technologies, Cannondale continue to push boundaries. As sponsors of the Cannondale EF Education First - Drapac Pro Cycling team their race-proven bikes benefit from testing by the most demanding riders in the most extreme conditions, and this shows in their commitment to ensuring that new technologies are always reliable and practical, never gratuitous. 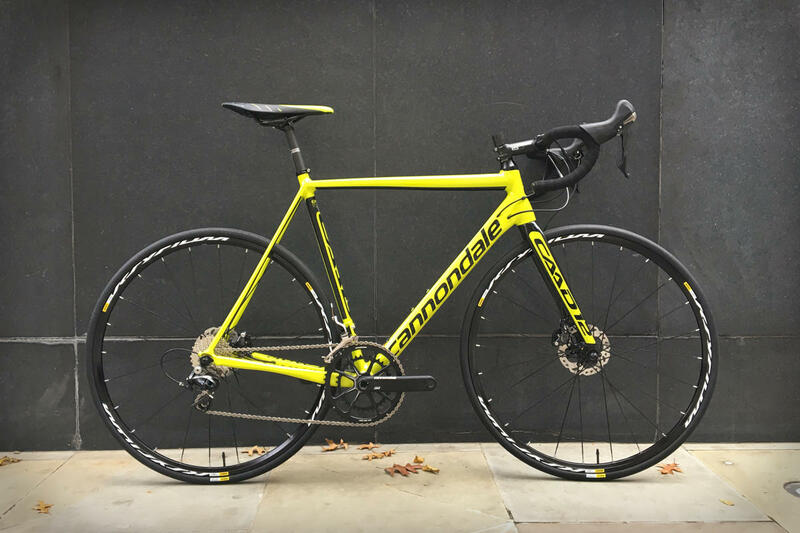 There's something for every kind of rider in the Cannondale range, from their awesomely aero (and uniquely narrow) TT bikes to sportive-geometry endurance bikes for epic rides. 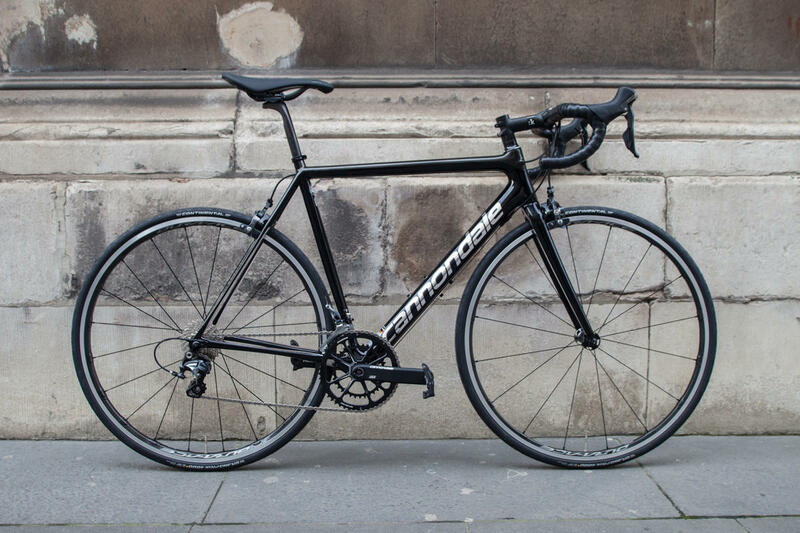 Everyone has to have a niche these days, and Cannondale's is undoubtedly comfort; every model in the line-up can boast class-leading levels of comfort without compromising on performance. 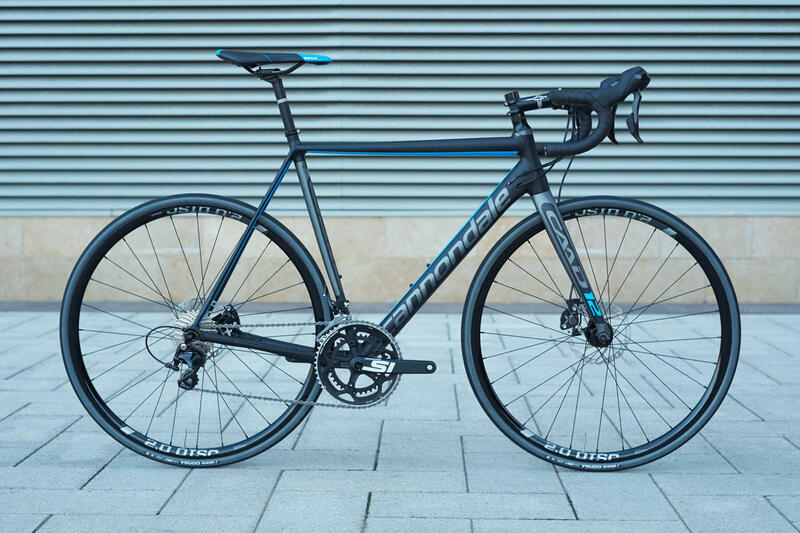 Whilst carbon is the material of choice for most of the Cannondale range, they were one of the only leading brands to still use aluminium for race-orientated bikes, something which has now once again come to the fore. Built with race-ready geometry, the SuperSix is the flagship Cannondale model, as seen in all the big stage races worldwide. It's also a great all-round machine that can be ridden enthusiastically in all conditions, despite its low weight. EVO Nano: The lightest frame in the EVO range. utilizes advanced high modulus BallisTec Construction and nano tech resins for maximum weight savings. Incredibly light, seriously high performance. We have one in the shop, and it's the one bike that never fails to make us say "wow" when picking it up (and we see some awesome bikes on a daily basis). EVO Hi-Mod: "High modulus" fibres are used to precisely tune stiffness, while high tensile strength fibres and high impact resins deliver high strength without compromising the ride quality. 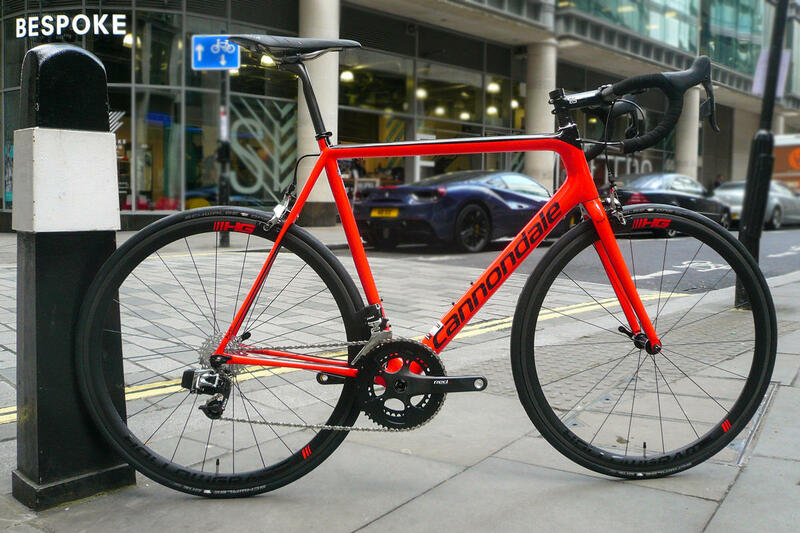 It's a tricky balance to pull off, but Cannondale have built a superlight bike that still rides comfortably. 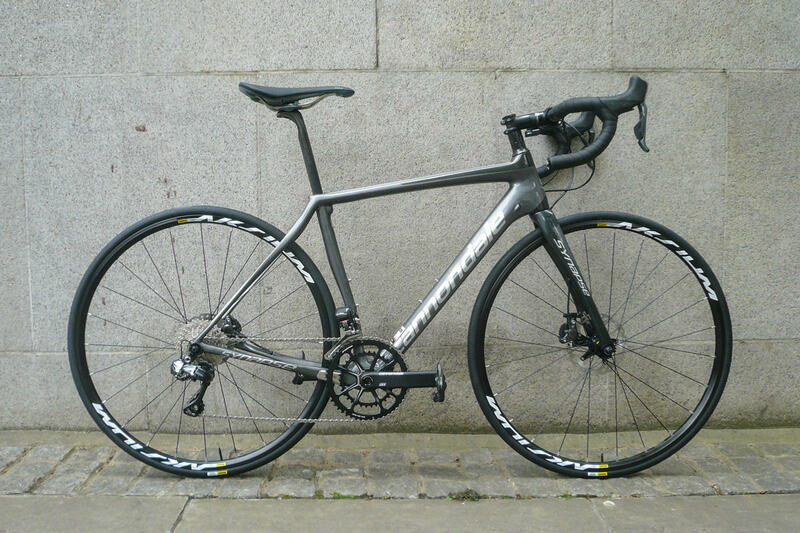 EVO Carbon: The entry-level SuperSix is still very much a raceworthy bike. 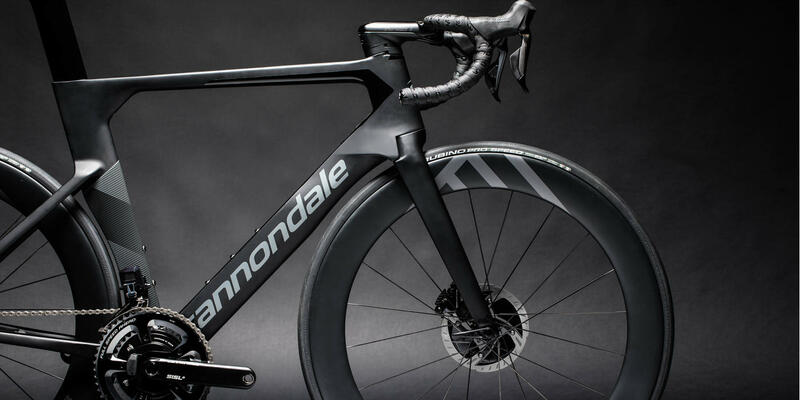 By using a higher percentage of intermediate-modulus fibre to tune the stiffness, Cannondale have been able to expand the EVO range whilst still delivering a sub-950 gram frame. All-day comfort without dropping the pace, the Synapse is superb choice for all-round riding on British roads. The Synapse is the "comfort" orientated sister model to the SuperSix, delivering fantastic comfort on long rides and/or rough roads. 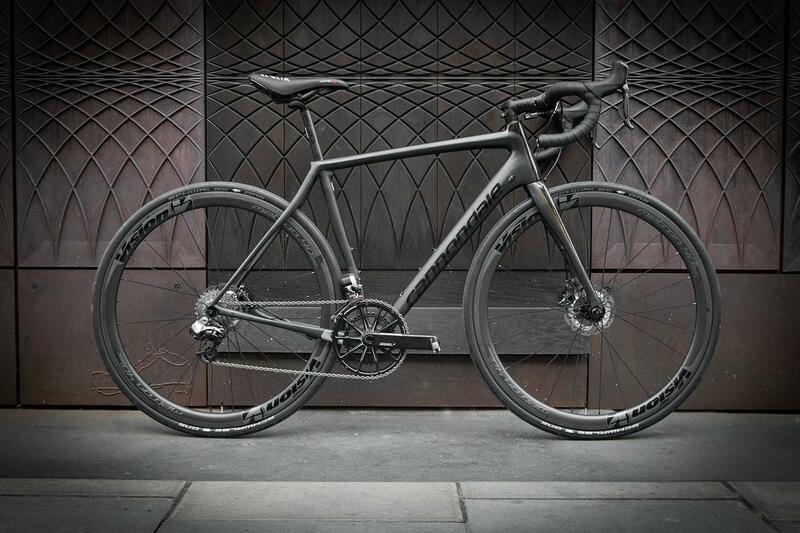 There's a good reason why Cannondale's pro cycling team choose this bike for the Spring classics - Peter Sagan is out riding this over cobbles, it's totally race-worthy but less fatiguing and skittish on uneven surfaces. 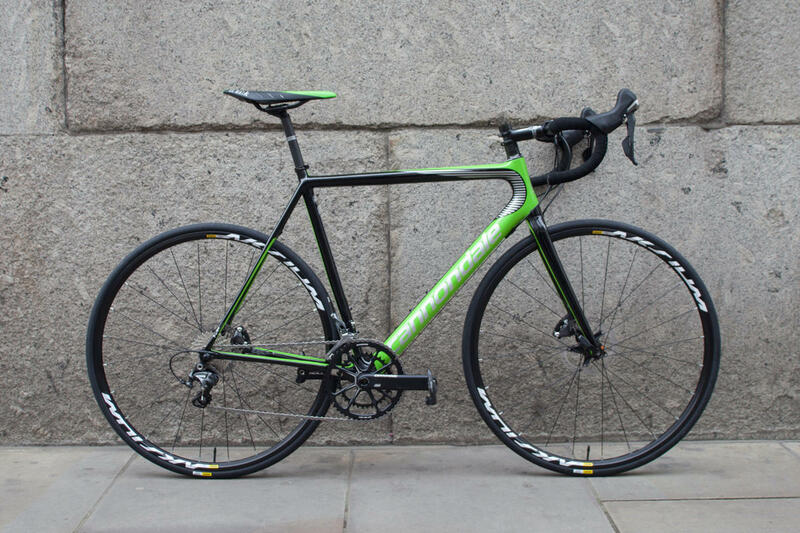 This year Cannondale have chosen to equip the majority of the Synapse range with disc brakes. This is a continuation of a wider trend in cycling, and it makes a lot of sense for this style of bike. The Synapse is an endurance model, designed for long days in all conditions, and discs complement that perfectly - superb modulation and stopping power whatever the weather. 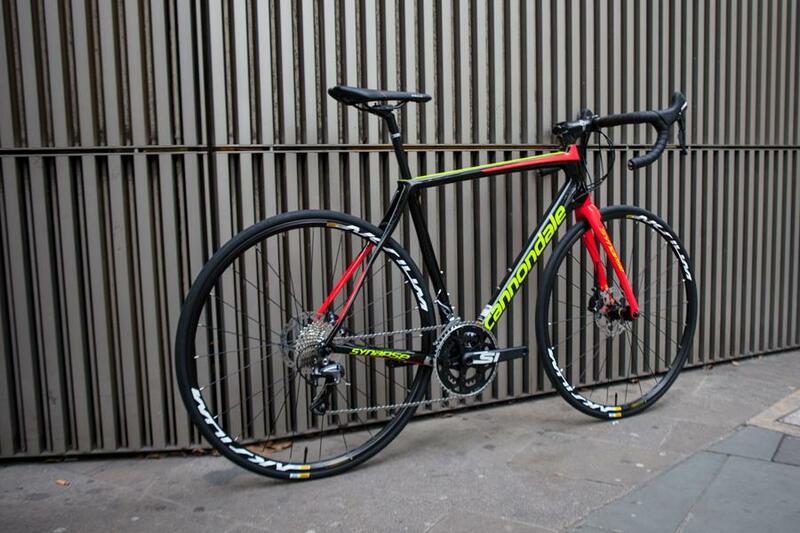 Unlike their competitors Cannondale have gone for a very neat, clean aesthetic on the Synapse. There are none of the elastomers and attention-grabbing design features you'll see on its rivals. But don't be mistaken, there's a lot of thought gone into this design. Comfort has been achieved through clever shaping and carbon layup at the rear of the bike, combined with an unusually skinny seatpost (with hidden clamp) to provide a useful extra bit of flex. Those distinctive curved seatstays act as a wishbone - you won't see or feel them moving, but they flex just enough to take the harshness out of lumps and bumps in the road. The end result is a classic frame shape that will appeal to the more traditionally-minded rider, whilst still boasting the most up to date performance. 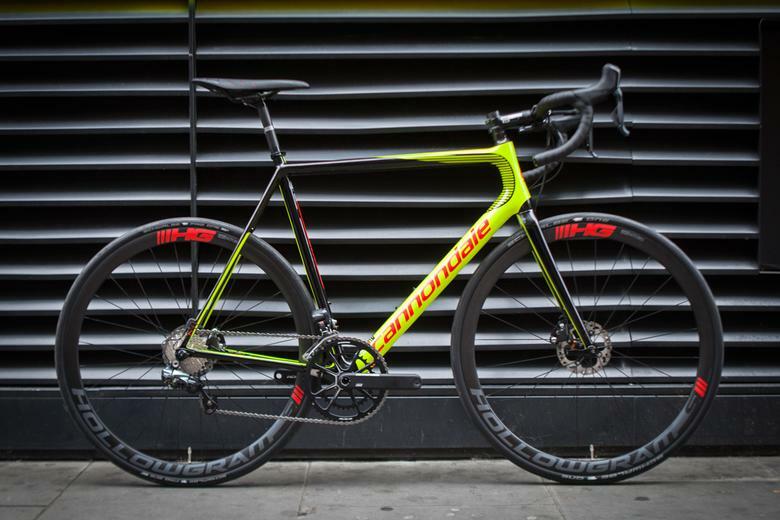 The CAAD12 is available in a variety of specs, both disc and rim brake equipped. They represent fantastic value, with high performance components making for some race worthy builds. 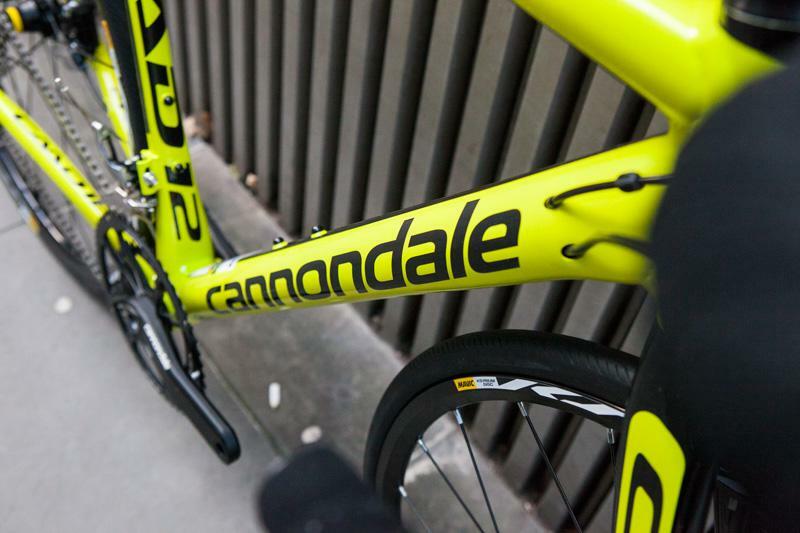 Cannondale's evolution of aluminium goes from strength to strength.